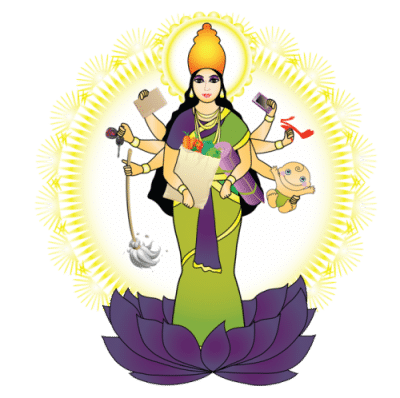 For Motherhood - Mom Yoga, Mom + Baby Yoga and Kid Yoga online. As a Ma Yoga Mama you’ll get help finding your best Self within it all. with just a bit of support, guidance, and inspiration you can feel more calm, have more energy, become more focused, and be the mom – and the human being – you want to be. From post-partum to empty nest, Ma Yoga means short practices that work, anytime, in your own living room. Whatever your questions may be, from breastfeeding to mood swings to aches and pains, you can ask our professionals. When I became a mom, I was shocked at how unprepared I was. It wasn’t just about giving up weekend trips. It was giving up my old social life, showers, my sense of myself as someone who could complete a task. And as a long-time yoga teacher, I never thought I would give up my yoga practice. But I just did not feel like I wanted to leave the house for over two hours. I was too exhausted to talk myself through a yoga practice, and too busy to find time to meditate. First, we’re taking care of another being who depends on us, and our time is not our own. We need practices of different lengths that fit into the “in-betweens”, and we need to be able to stop and start depending on whether baby needs us. Second, it took us 9 months to get here, and it’s going to take about the same to start recognizing our body again. Meanwhile, we’re carrying baby around and bending over most of the day. We need a practice that takes into account what we’ve got going on physically, and helps us heal, build core strength, and re-align our body. Our bodies are changing and it’s not about “getting the pose” – it’s about learning to trust what we feel. And we need to feel nurtured and supported when we make choices that feel right for us. Try it risk free for just $1. After 2 weeks, membership is only $18/month. Includes over two free months. 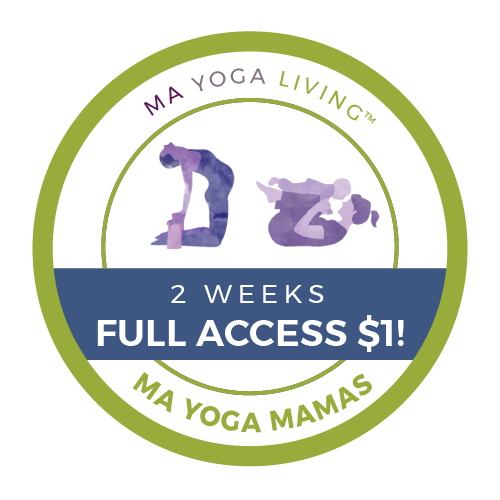 Full access to our Ma Yoga Mamas video library of mom yoga, mom + baby yoga, prenatal yoga and lots more, expanded monthly by our highly trained Certified teachers. Our strengthening and therapeutic yoga is made for raw beginners with advanced options for experienced yogis. Please be sure that your doctor gives you the ok to exercise. Deep discounts on self-paced programs like the I CAN Core Strength System for Post-Baby Bellies, Ma Meditation and Power Practice and 5 Minutes to a Happy Back, as well as live online courses like the Ideal Weight/Ideal Lifestyle Lab (I WILL). 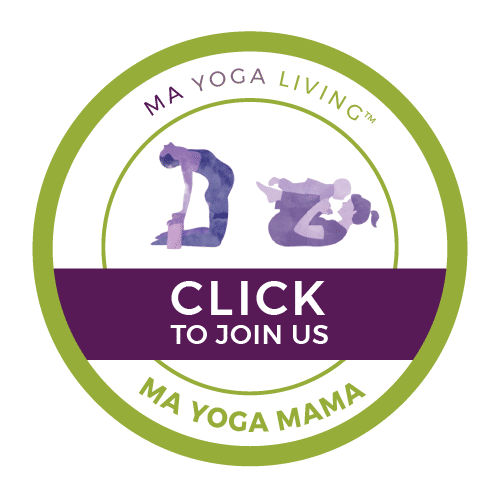 Access to our members-only Facebook group where you can connect to your yoga teachers, parenting and healthy lifestyle professionals, and lots of other moms and moms-to-be. The New Mom Care Package has tons of helpful resources that will make things easier for you, like Our Favorite Items to Make Things Easy When Baby Comes, and lots more. It is all easily accessible in our member area, the Ma Yoga Living Room. and a whole lot more recs from our community!